Nearly everywhere there is water, there is life. Recent discoveries in space have made the search for life beyond Earth easier and more difficult at the same time. As more exoplanets and moons with the potential to support extraterrestrial life turn up, the probability of finding one that actually does increases. However, sending missions to explore all these potentially inhabited worlds has also become more difficult. NASA and the European Space Agency (ESA) have come up with a rather practical solution: The two space agencies will pool their resources for one of these exploration missions. The target is Europa, one of Jupiter’s moons, and it is considered one of the best candidates for alien life. The prospect of life on Europa increased when the moon was discovered to have a vast ocean hidden beneath its icy crust. This discovery was reinforced by the observation of water plumes escaping to the surface. Researchers estimate that Europa boasts twice as much water as our planet, so there’s plenty to explore, and the ocean even seems to be more similar to Earth’s than previously thought. The plan is for JEM to launch by the mid-2020s, and it would run for about six-and-a-half years. The first five of those would be used simply to reach Jupiter, then a few more days would be needed to reach Europa. Upon reaching Europa’s orbit, a lander would be launched to explore the surface for 35 days, scanning material samples for traces of life. Meanwhile, the orbiter craft would spend three months taking various measurements to reveal Europa’s basic structure, focusing on the ocean’s composition. After that, the lander could crash into Europa while taking and transmitting data about the moon’s atmosphere. While both NASA and the ESA have existing plans to explore Europa and the other icy-watery moons in the solar system, the planned combined effort would offer a unique advantage for both space agencies. 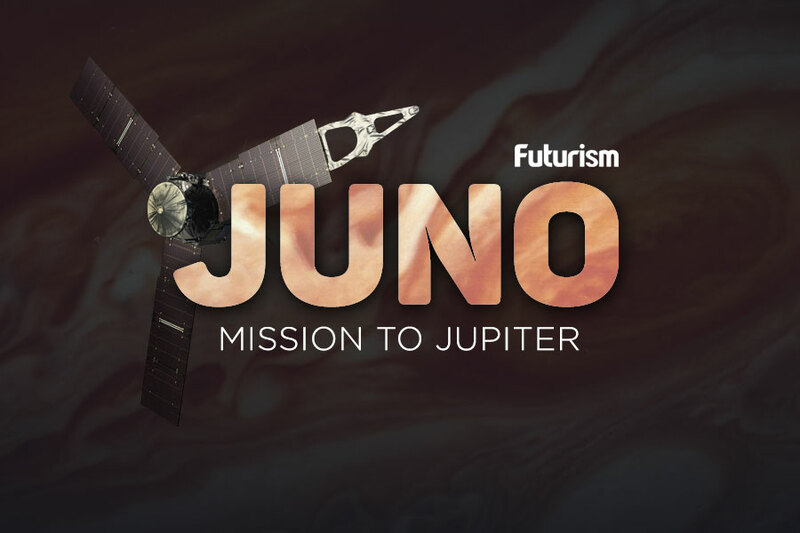 Pooling their resources might make it easier to figure out solutions to key problems, such as Jupiter’s intense radiation and the need to make sure Europa won’t be contaminated by organisms from Earth. Europa is just the first goal for collaborative space exploration. Potential missions to Jupiter’s other moons, as well as those of Saturn, could well be developed in the future. Perhaps alien life is just an Earth-formed partnership away.